How can on-site oil analysis benefit food and beverage organizations? Our expert, Dan Walsh, illustrates how on-site oil analysis programs can positively impact operational excellence for food and beverage manufacturers. Food and beverage manufacturers are looking for solutions that reduce the cost of manufacturing, while maintaining regulatory compliance. They also strive to maximize productivity and reduce process variability. Almost all food and beverage industries have to have some form of a voluntary plan for controlling the process. 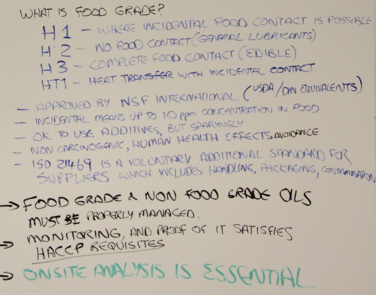 This voluntary plan is known as their "hazard analysis and critical control points" plan, also known as HACCP. 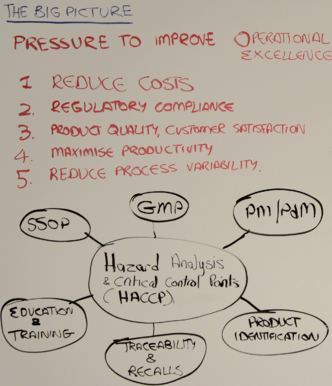 There are six major components to the HACCP. There's the sanitary standard operating procedures (SSOP), good manufacturing practices, education and training, traceability and recalls, product identification, and preventive maintenance. Even though the plans are voluntary, the Food Safety Modernization Act of 2011 enforces them in the US. Many other countries are following suite, and now companies that violate these terms are subject to enforcement penalties. One of the biggest factors in food and beverage companies is disruption avoidance. Maintaining up time is crucial because they need to keep the production up and running. 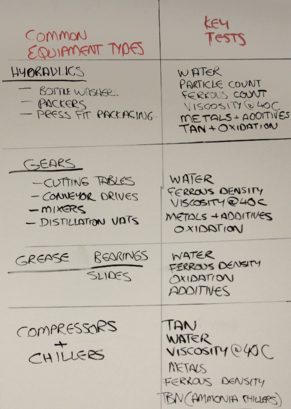 With production being the most crucial component, contamination control is next on the list. Contamination control is one of the largest concerns for food and beverage companies. The reason for this not only has to deal with possible fines/penalties, but also product quality. Contaminating the product with oil from the machines can lead to hazardous contamination. Keeping this in mind, there are three levels to classify the amount of contamination in the product. These classifications range from H1 to H3, each having their own criteria. H1 refers to the type of products that are certified by the national sanitary foundation (NSF.org). H1 is the most critical fluid where oil is placed in the piece of equipment where there may be incidental food contact. Incidental contact means up to about 10 ppm of the oil can get into the food system. They must ensure there are no contaminants or additives present that could be harmful or carcinogenic to humans. H2 applies mainly to general lubricants, where absolutely zero contact between oil and food occur. H3 is complete food contact where edible oils are applied directly to the food. As a result, oils are specifically formulated and then sent out for approval to meet the required standards. An additional requirement for food lubricant suppliers is to meet the ISO 21469 regulations. ISO 21469 is a voluntary international standard, but not only does it cover the lubricant, but everything associated with packaging, shipping, and storage of the lubricant at the customer's location. The actual equipment that's often used in these processing facilities tends to be much lower value than what we might see in other industries on a per component basis. As a result, it's very low cost to replace the actual equipment, if needed. Volumes are small (not as much volume as you would see in mining or power generation); however, food-grade lubricants are priced at a premium so additional cost is incurred. What's interesting is it's a very high cost of downtime, so even though you have a very small, inexpensive, gearbox or conveyor belt bearing, the cost of downtime is a concern when that small component fails. The product quality risk also is high if there are contamination issues. Anytime contamination gets into the system as a result of the oil, it poses a risk. Another issue is the additional required sanitary operating procedures, such as pressure wash downs, required on a regular basis. That can impact oil contamination because water can slip by into the seals. As a result, monitoring is necessary on a frequent basis. The typical type of equipment are hydraulic systems, gears, grease systems, compressors, and chiller systems. These are the most common types of rotating equipment in these facilities. In the case of hydraulic systems, they're using a lot of different applications, such as bottle washers, packers, and press fit packaging systems. The key tests are water content, particle count, ferrous particle count, viscosity, metals and additives, as well as tan and oxidation. The reason is because it is critical to make sure that the right oil is present in the equipment. If there are food grade oils and the wrong oil gets placed there, that's a high risk to the to the process in the form of contamination. 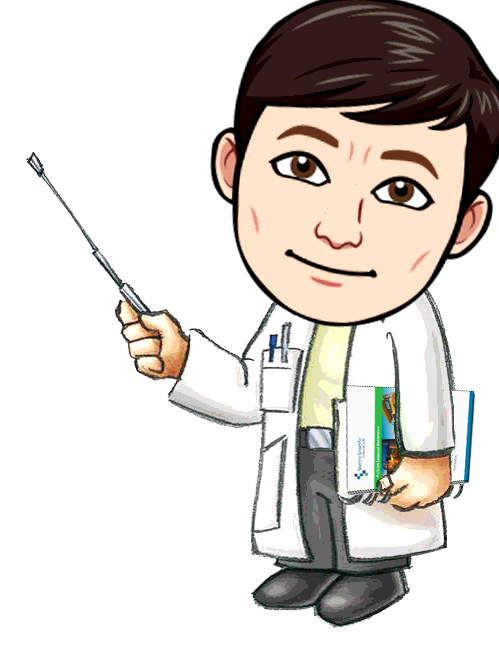 Wear is also a concern because if there's any wear at all, it is important to know when to actually schedule the replacement of that system. In the case of gear systems, the common equipment would be cutting tables in meat packing plants, conveyor belt drives, often used in in breweries, mixers in food applications, and distillation vats for alcohol production. The tests to be concerned with are water content, ferrous density, viscosity, metals, additives and oxidation. Particle counting is not critical as the ferrous takes over in those areas because many of these are very high viscosity oils. Seal integrity is a real concern, especially with things like cutting tables where you have frequent wash downs, and there can be very high water content present rapidly. Wear is a concern, but not in the traditional sense for overhaul, but the worry is wear causing dimensional tolerance losses, which causes some looseness. If the blades aren't going to the exact place they should, or metal shards are going into the product, that's a major issue. In many sites, about 80 percent of the plants often operate with grease bearings on bearings, conveyor belt drives, and slide systems. The relevant tests are for water content, ferrous density, oxidation, and additives. Those indicate whether it is a food grade product or not. The concern is wear and wash down effects in those cases. The fourth utility in almost all of these sites are compressors and chillers, used for both cooling and air. The typical tests for these are acid number, water content, viscosity, metals, ferrous density, TBN (if it's an ammonia chiller). The high value equipment at these sites is a major consideration. Any interruption of service in this department can cause a major production loss. For all of these equipment types and the recommended tests associated with them, the MiniLab series is a great solution. There are various models of the MiniLab that can be mixed and matched to meet the needs of the individual plant. 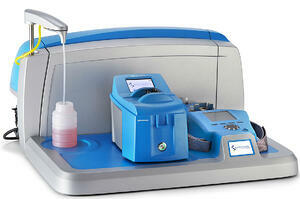 All models of the MiniLab have the ability to test water content, viscosity, oxidation, and TBN. The higher tier models can run the more advanced tests such as particle count and ferrous density.